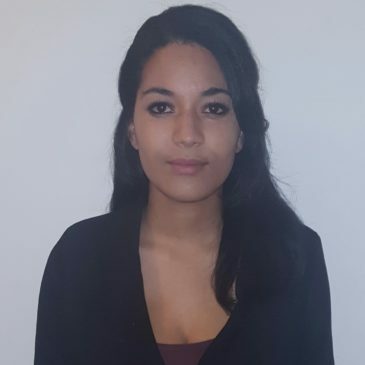 Previously, Amélie was community coordinator at Erasmus Student Network Louvain-La-Neuve (ESN LLN) and she worked as a Financial Collaborator at the European Social Fund Service (ESF) Actiris; where she has supported the implementation of management and control systems (MFF 2014-2020), monitored the budget of ESF and helped to prepare financial forecasts. She acquired a long term strategic thinking, developed analytical skills and innovative ideas about comprehensive auditing. She has a bachelor's degree in Political Science at Saint Louis University of Brussels and completed an Master's degree in Public Administration, Management and EU politics at Catholic University of Louvain (UCL).